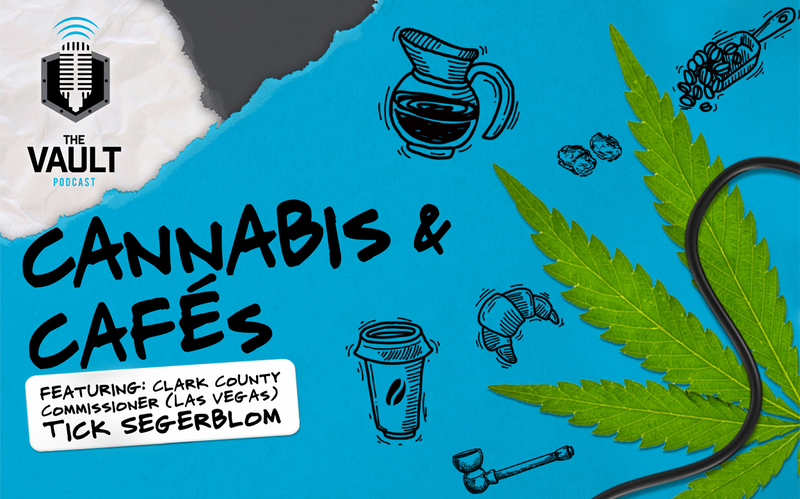 Las Vegas Commissioner Tick Segerblom declares cannabis cafes "are coming soon"
Cannabis cafes are one of the hottest trends in the ever-evolving cannabis industry, with a handful of states currently pursuing law changes that would allow for on-site consumption. California may have been the first to the market, but many eyes currently rest on Las Vegas, where millions of dollars have already been invested in spaces that would serve as an open consumption lounge. Tick Segerblom, longtime Nevada lawmaker, is one of the current leaders in fighting for these regulated lounges. We spoke with Tick to discuss the latest developments of his work in Las Vegas, and what went down during a recent trip he and 7 other US representatives took to the Bay Area.